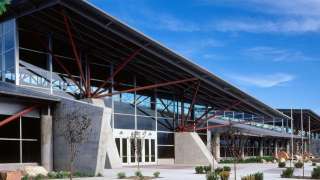 Attending an event at the Mountain America Expo Center is easy. 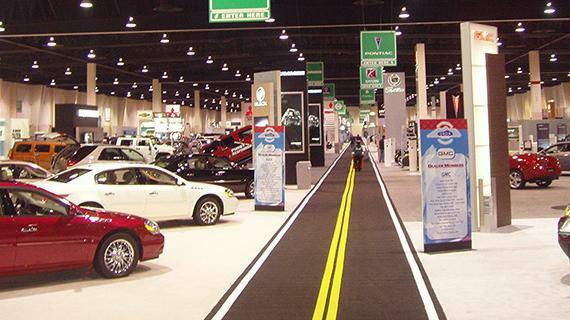 Centrally located in the heart of the Wasatch Front, the facility has plenty of parking and easy access to the TRAX light rail. 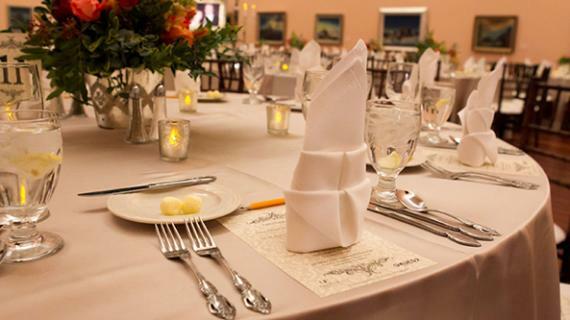 Award-winning Utah Food Services is the in-house caterer and PSAV will take care of all of your audio/visual and production needs. 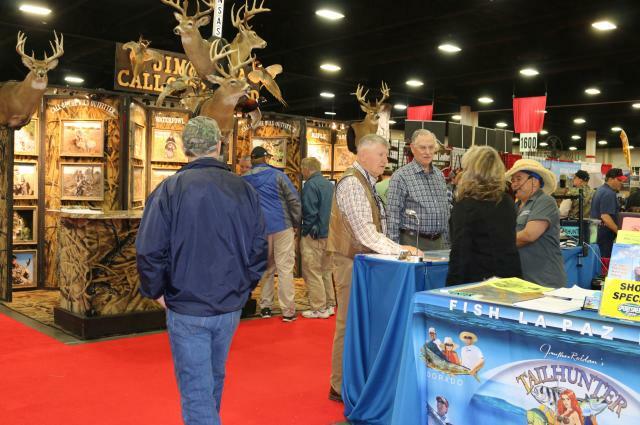 With over 200 events a year, there are many opportunities to become a vendor or an exhibitor at one of the shows! If you're selected, the facility offers a variety of services, including high-speed Internet, booth security and much more.